Todd DiRoberto of American Satellite, Inc., a San Diego based Home Entertainment, Communications and Security Services Retailer, announced their pending growth today. American Satellite is leasing an additional 7,500 square feet of office space, for a total of 20,000 square feet. This is good news for the struggling residents of San Diego. While most companies are downsizing or shutting their doors, American Satellite will be creating over 100 new jobs in the upcoming months. With recent success in internet marketing through a partnership of Innovative Marketing Solutions, also owned by Todd DiRoberto, American Satellite is being inundated with high call volume. "The calls have nearly doubled lately, so we must expand. If we keep going at this rate, we'll be hiring another 200-300 employees by the end of the year!" Di Roberto adds. The company currently employs over 500 workers. While most of American Satellite Inc's customers originate their orders online, they usually end up calling to place their orders due to the complexities of some of the robust bundled packages offered, comments DiRoberto. "I may be old fashioned, but American people still want that personal touch." By calling in, American Satellite representatives can also find clever ways to pass even more savings onto their customers. DiRoberto, and Caleb Wickman, COO of American Satellite, project about 80% of the new hires will be full-time, eligible for full benefits. The average call center employee makes over $60,000 per year, with most employees being retained for longer than four years. "I couldn't be more excited. I start on Monday and getting this opportunity after a long job hunt is more than I could have dreamed of," says Jesse Adams of North Park. "I had my final interview with Mr. DiRoberto; even though he's tough and holds his employees to very high standards; it looks like he'll be a fair boss." The hiring process has already begun and the move in date for the new space is planned for May 25th of this year. 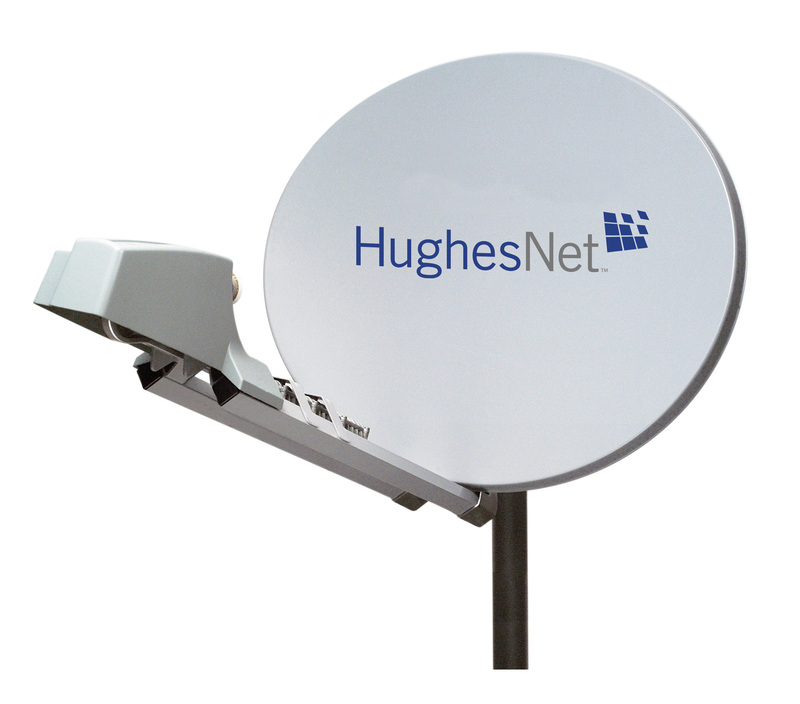 American Satellite, Inc. is a preferred retailer of products and services such as Dish Network, DirecTV, Verizon Fiber Optics, Qwest, AT&T, and ADT Security; along with several other telephone, cable TV, and high-speed internet solutions. American Satellite takes pride in providing customers with the very best in Customer Service and ongoing Sales Support. - American Satellite offers 24 -hour live support and strives to make every customer's experience easy and hassle free. With over 10 years experience, American Satellite is the leader in Entertainment, Communications and Security sales and service.